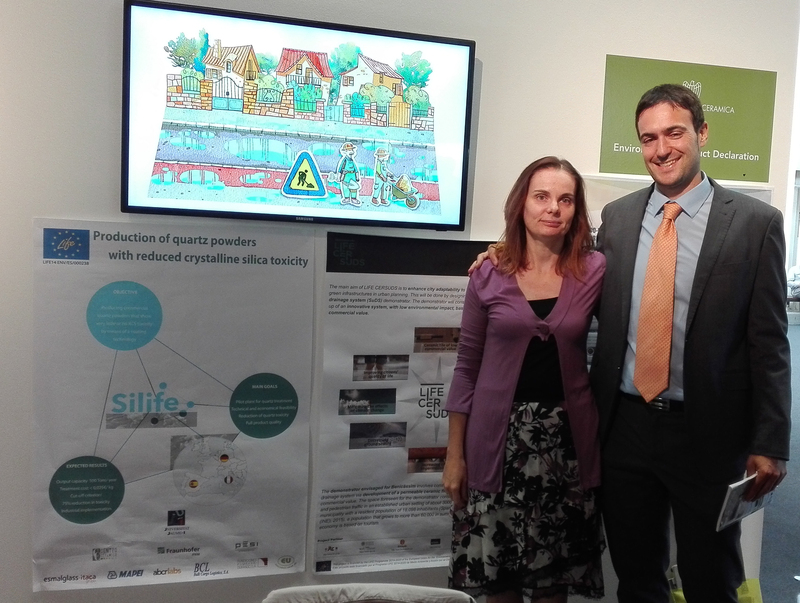 Review of the current situation, the latest advances and the experiences developed in Spain in relation to these techniques for rainwater management and urban planning. 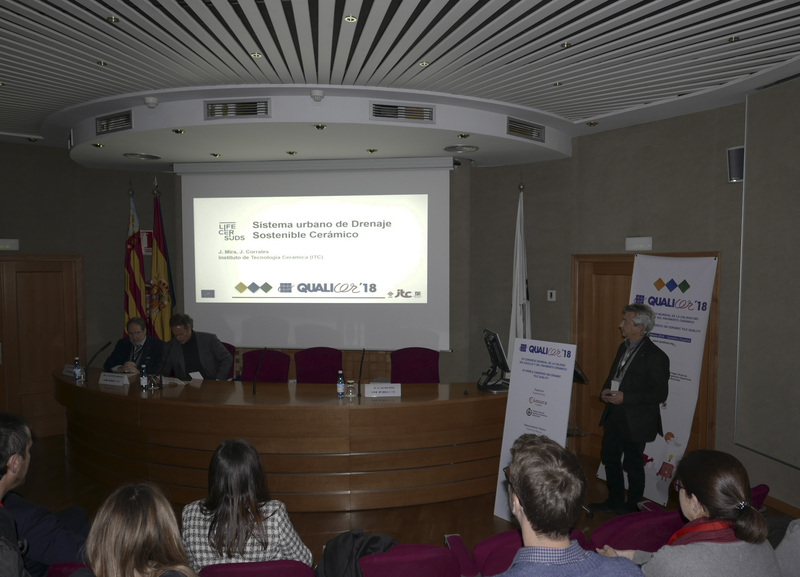 The aim of this meeting was to explain the main aspects of this European study, which seeks to develop and implement a sustainable urban drainage system based on the use of ceramic tiles of low commercial value that can be used in urban retroffting actions. 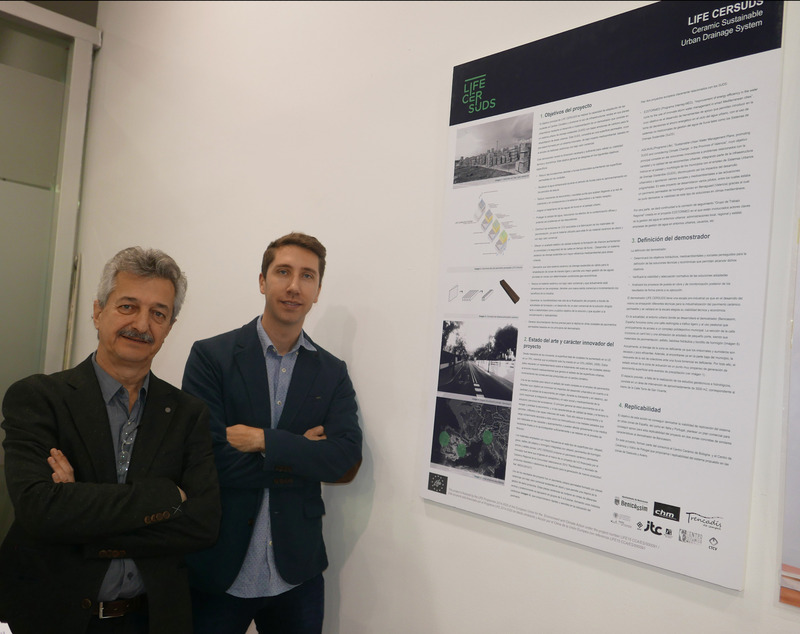 LIFECERSUDS presentation at the stand of Diputación de Castellón in Cevisama 2019. 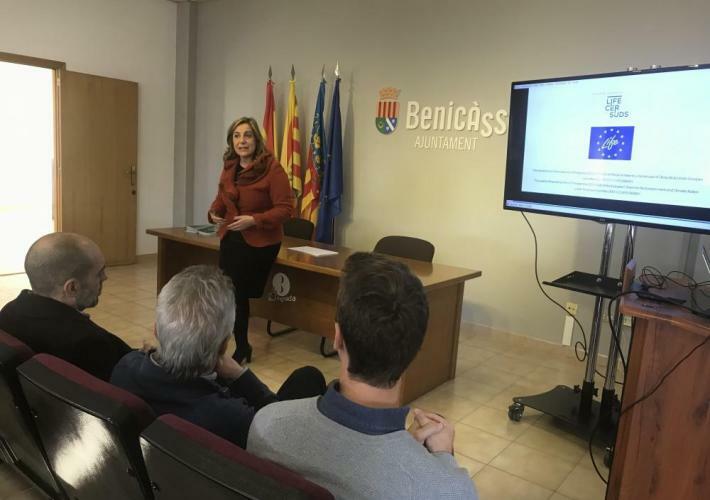 Presentation for other municipalities of the province of Castellón of the experiences and results of the demonstrator developed in Beniccàssim. 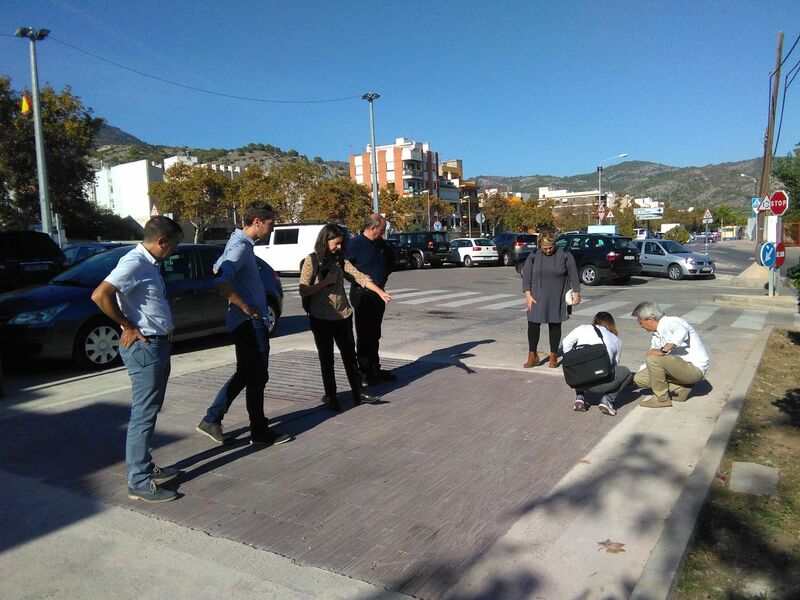 The Town Council of Benicàssim (Castellón), thanks to the LIFE CERSUDS project, has obtained the first prize in the Som Cerámica awards, established by the Provincial Council of Castellón for the merit in the use of ceramic material in the urban environment. 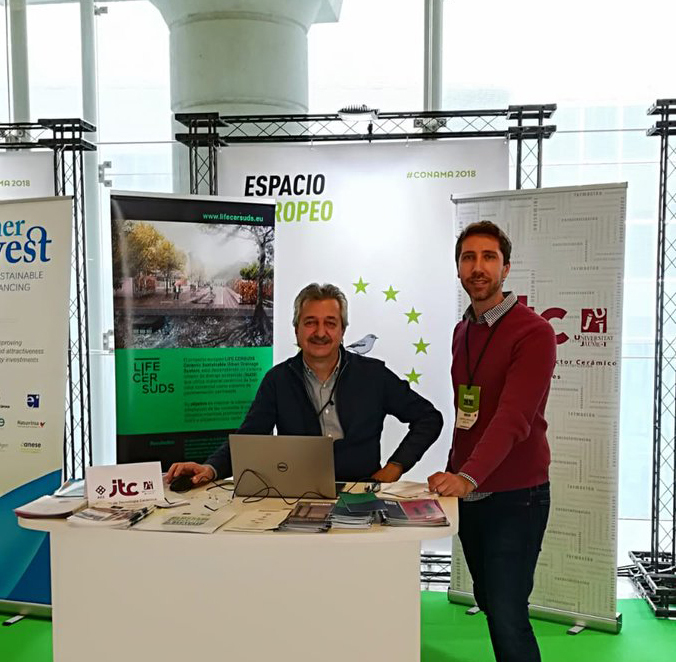 CONAMA 2018, National Environment Congress. 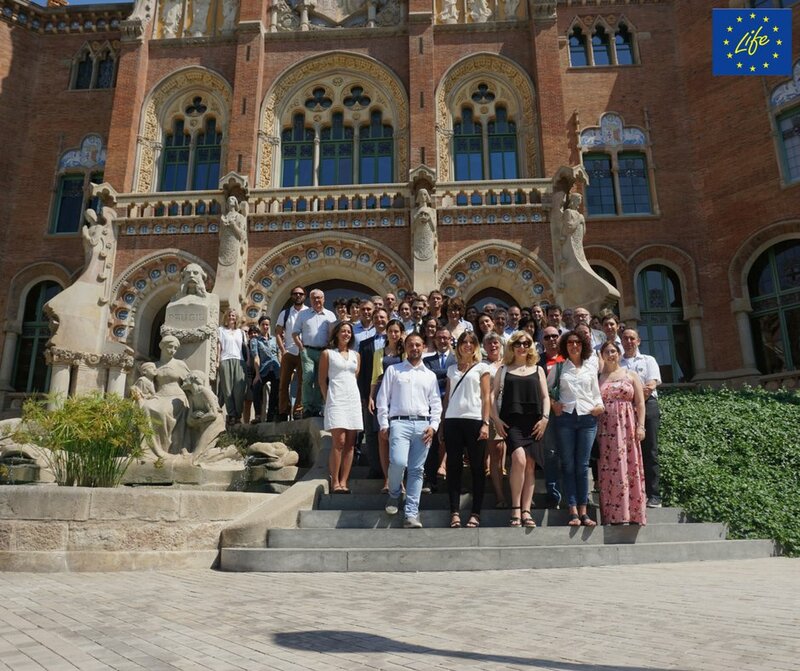 Dissemination of the project in dissemination space of European projects (Conama Conecta). 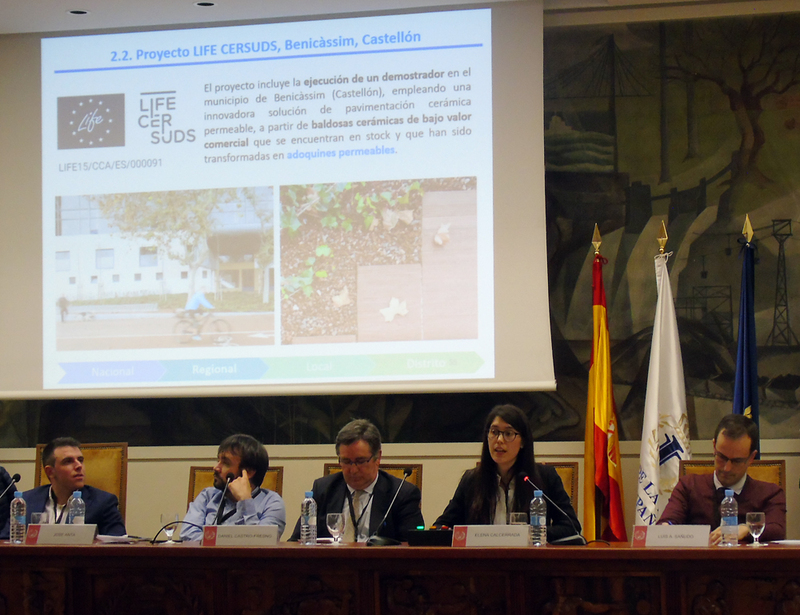 LIFE CERSUDS, an innovative project with which the European Commission aims to mitigate the effects of climate change. 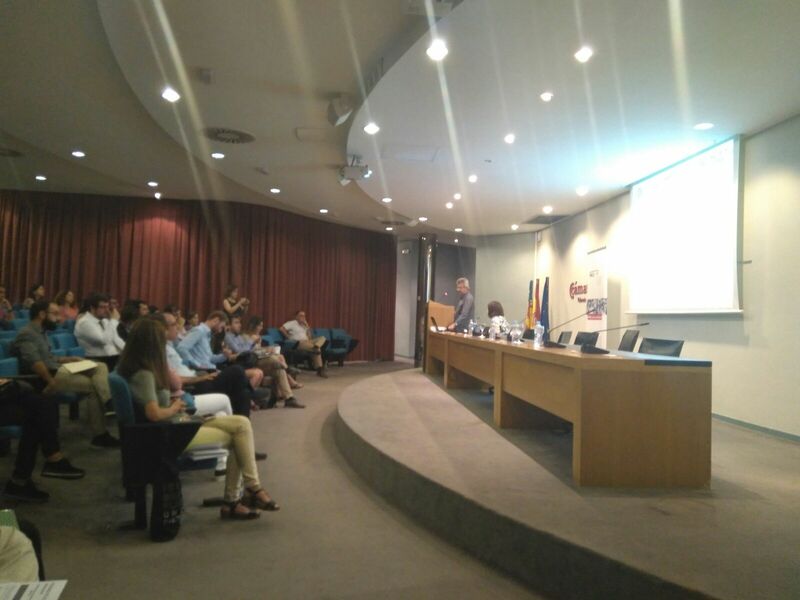 The motto of the local day that we present to you now is "SUDS experiences in Spain". In this session of presentations, it is intented to spread the knowledge of urban system of sustainable drainage (SuDS) throught real-world experiences national. 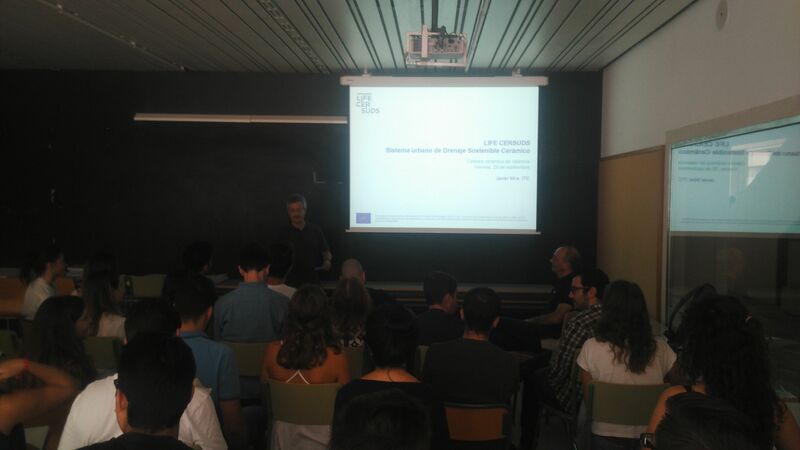 Project presentation at COAAT, in collaboration with the Association of Technical Architects of Castellón, organised by the Castellón Provincial Council. Follow-up visit to the LIFE CERSUDS project. 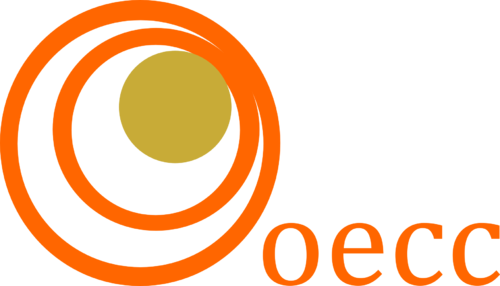 Cersaie (Bologna, Italy) is one of the mos important sectorial events in the world (the other one is Cevisama in Valencia, Spain) devoted to the industrial ceramics. 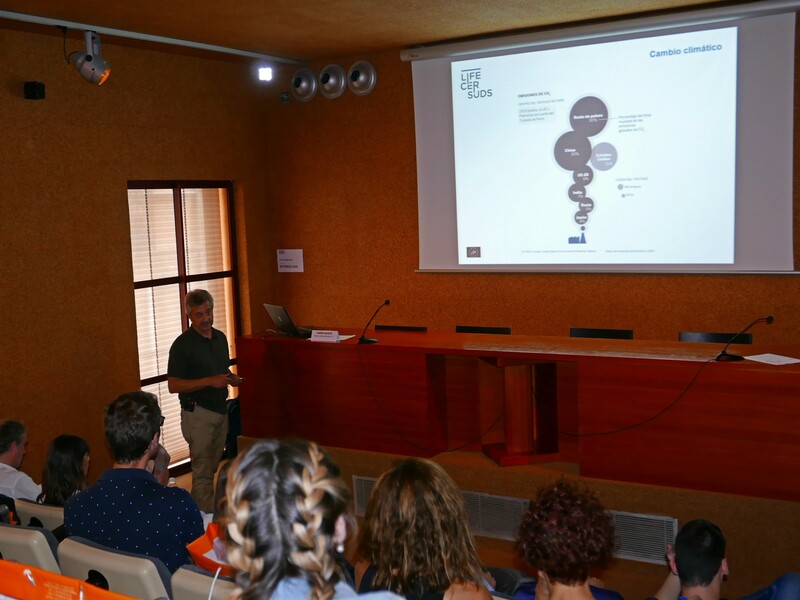 Project presentation at CTAC, in collaboration with the Association of Architects of Castellón, organised by the Castellón Provincial Council. 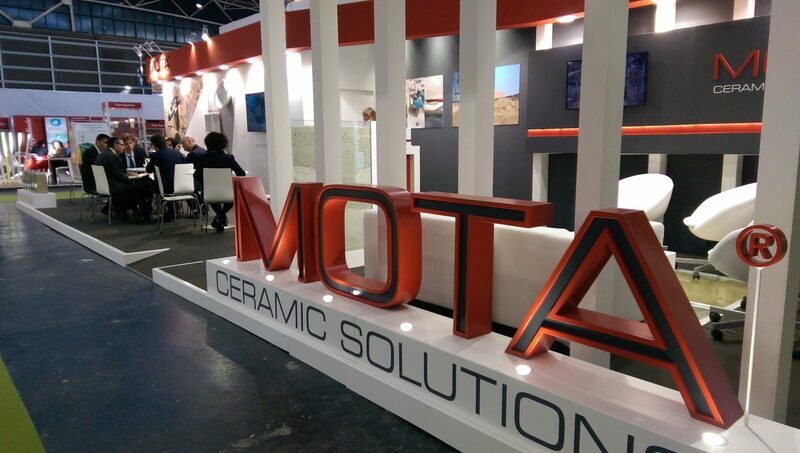 Mota is a Portuguese company that supplies raw materials for the ceramic industry. Every year it organizes a summit between companies, research centres, administrations and other interest groups to discuss the world-wide progress of the ceramic industry and share the most important and current issues for the ceramic industry. 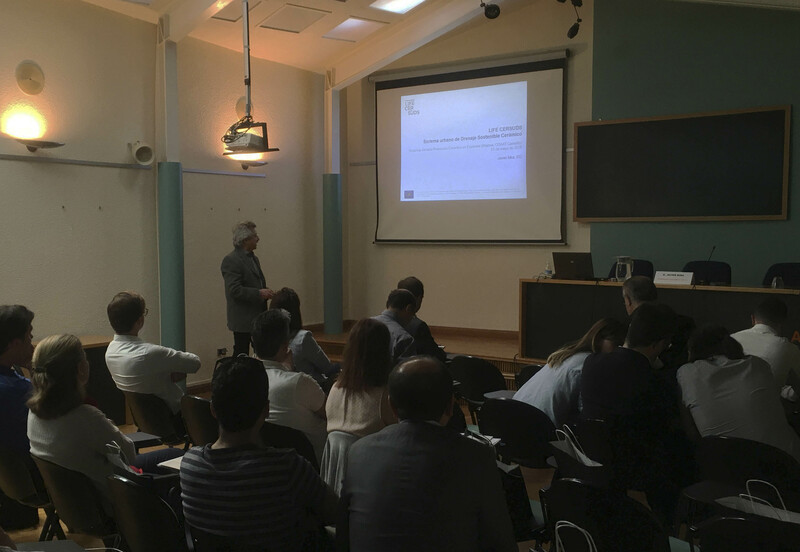 The workshop validated the technological challenges and R & D & I needs associated with the identified global objectives where MATERIALS will play a relevant role in the coming years, and what barriers we will find as the main impediments to addressing these challenges and needs . The two-day event will bring together LIFE project beneficiaries, competent authorities and other stakeholders from across Europe to discuss specific actions to advance climate change adaptation and mitigation in the European and international urban context. 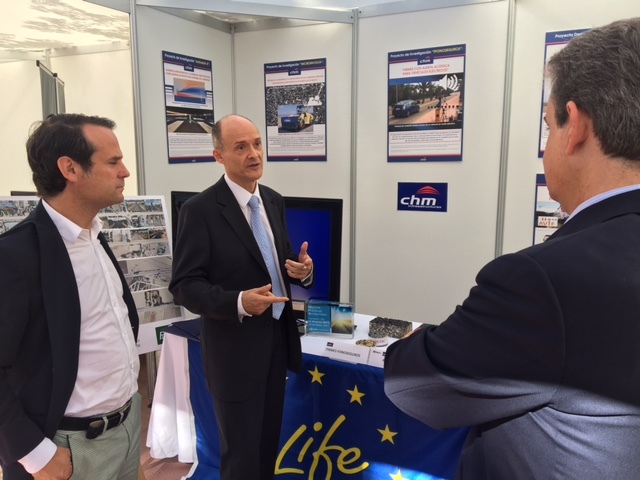 International Exhibition on Industrial Research and Innovation at Bologan (Italy). R2B 2017. 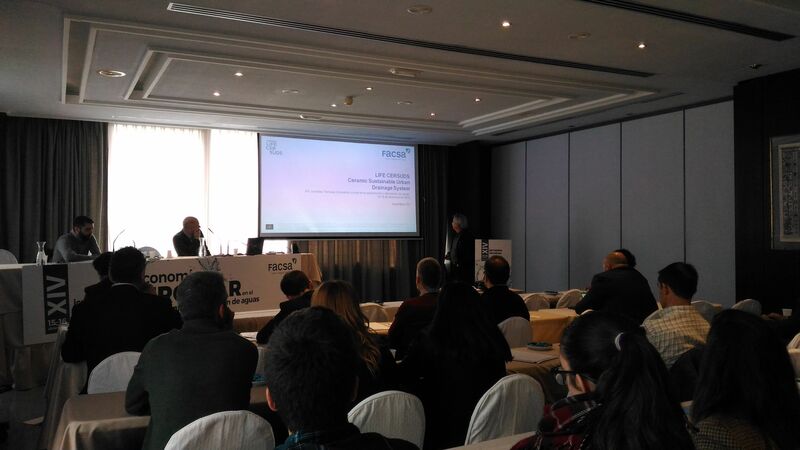 Project presentation in the international press conference of ASCER in CEVISAMA fair 2017. 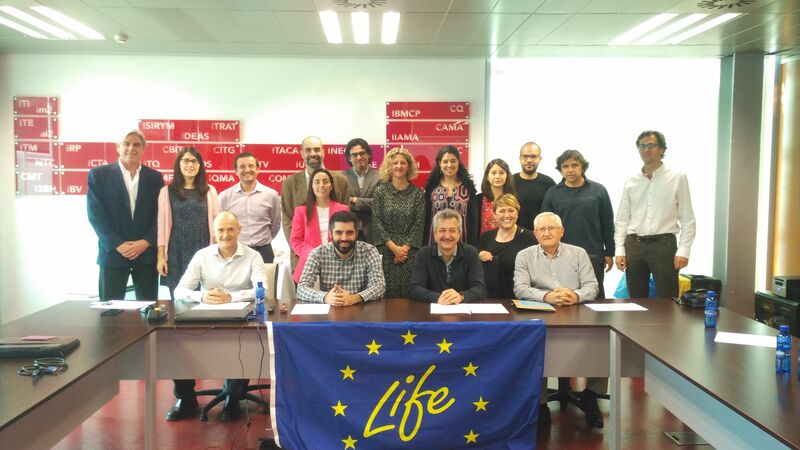 Second meeting of the GTR (Regional Working Group) with the presentation of the transition model and its adaptation to the LIFE CERSUDS project to all members of the working group. 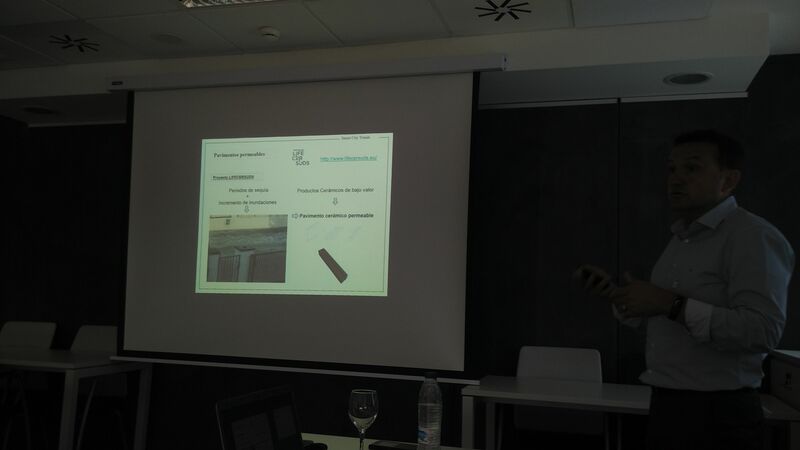 Presentation of the project at the XV meeting of the Working Group on Impacts and Adaptation (GTIA-15). 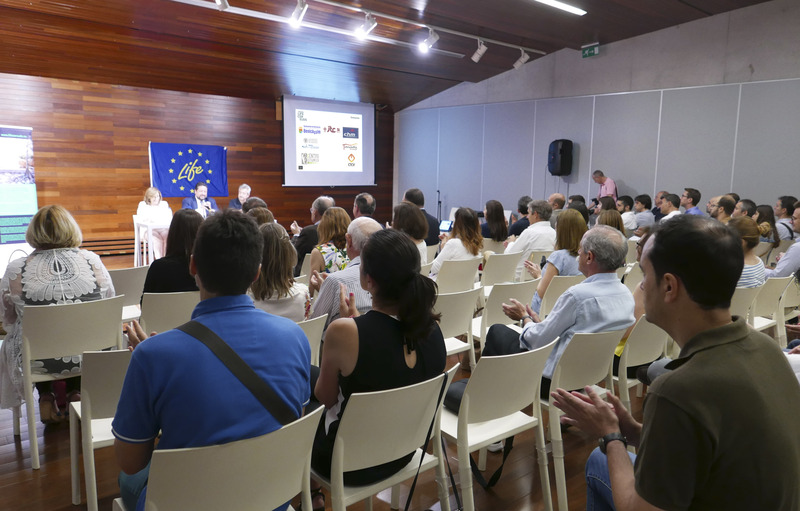 It was organized by the Spanish Office on Climate Change and the Secretary of State for the Environment. 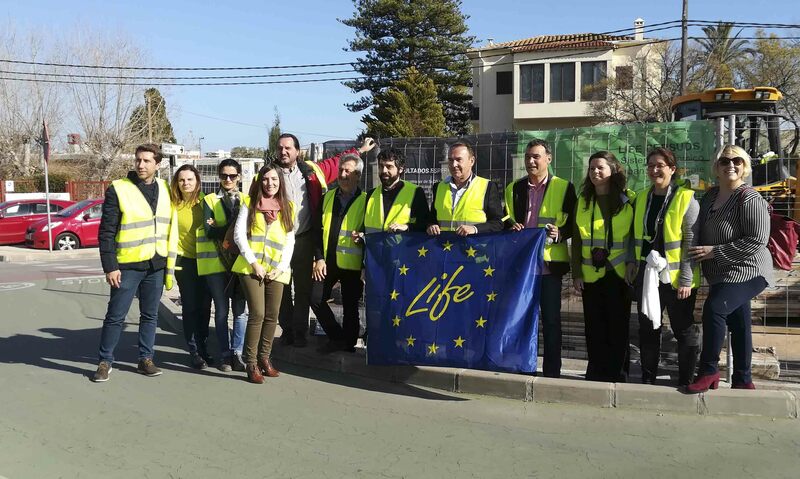 European initiative to combat climate change simultaneously, which was held simultaneously in cities around the world.